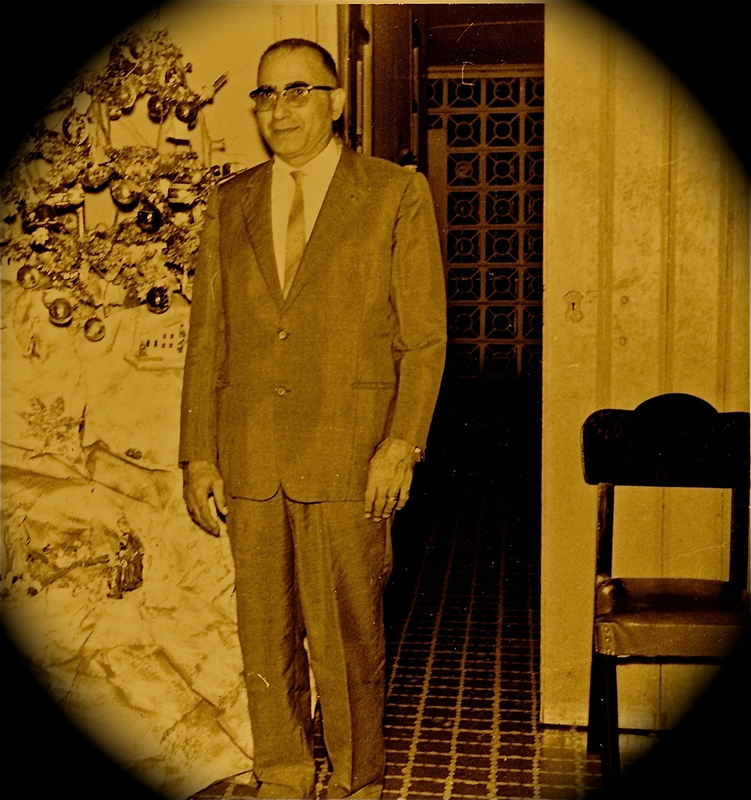 Abuelo Constantino, Maiquetía near Plaza El Cristo, Venezuela (circa 1963). Photo credit: unknown photographer! Sabia lección la de tu abuelo y lo mejor es que el regalo duró para toda la vida. Tal cual, Isabel! La sabiduría se revela con el tiempo. This reminds me of how grateful I am for the adults who taught me to live in a wise and meaningful way. Indeed! I think there is a substantial difference between being stingy and being frugal. And yet people use these labels interchangeably. Thanks for stopping by. De acuerdo ,contigo,Constantino.Ser frugal es como senial de tener respeto por el planeta.